Manchester United will have to battle against lesser of two evils in the Premier League title race. Liverpool are currently leading the way, three points ahead of Manchester City with 13 games to go. Tottenham aren’t out of the race but the top two are being tipped for a monumental race. Speaking at a Coca-Cola and Premier League promotional event Manchester United player Jesse Lingard was asked who he would like to go on and win the league from the current top three. 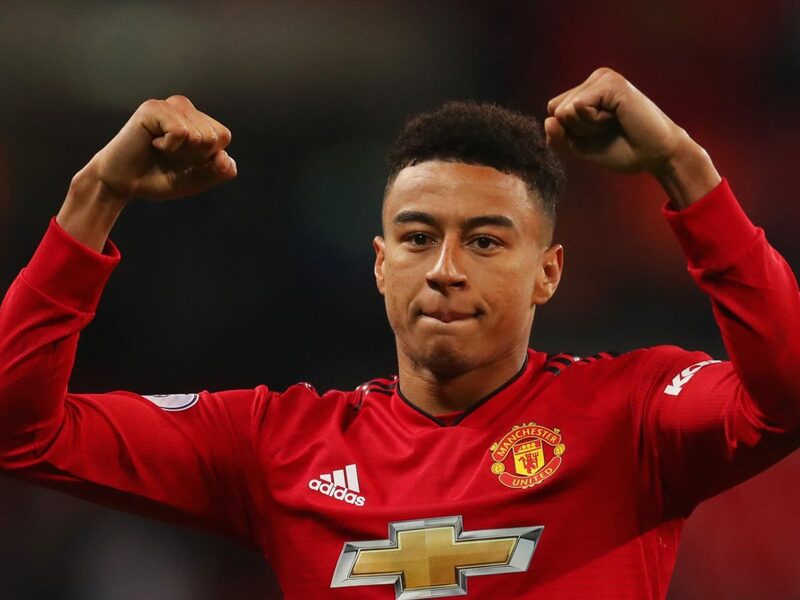 Lingard has played a key role in United’s revival under Ole Gunnar Solskjaer, with the Red Devils now just two points off the top four.